ENJOY TO THE FULLEST THE K-WAVE WITH KIM'S! You will definitely love this tour if you are a fan of K-Dramas and K POP! First, we will visit MBC Dramia where it reproduced Korea's traditional living space in the land of 2,500,000 square meters. 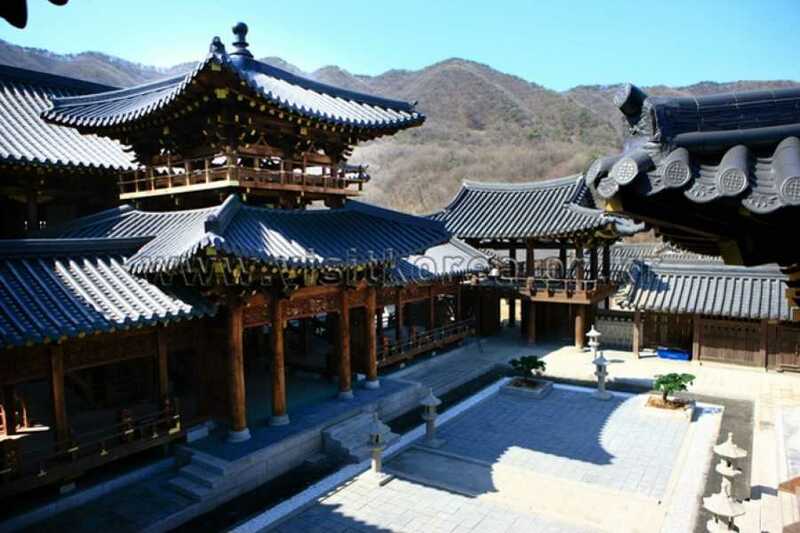 MBC's memorable costume dramas such as "Moon Embracing the Sun", "The Great Queen Seondeok" and many more were shot here and more dramas are on production at this moment. 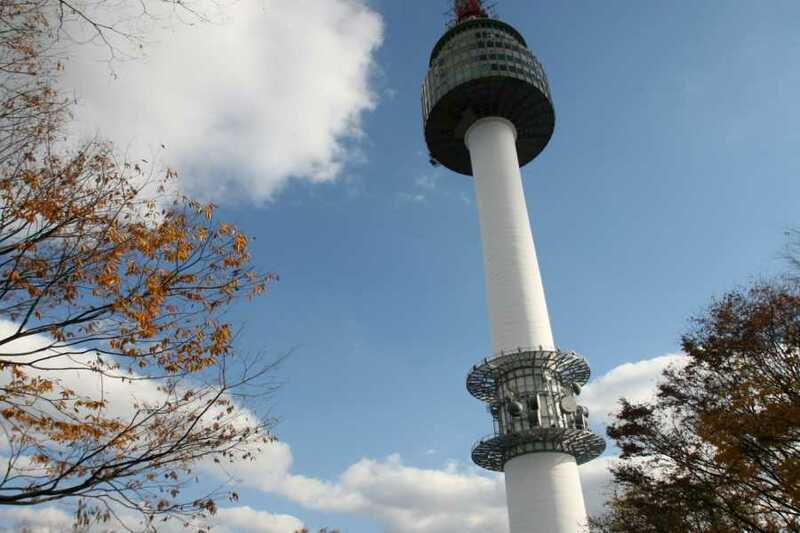 Then go back to Seoul and visit Seoul N Tower, not only the hottest tour place but also the shooting place of "My Love from the Star," "My name is Kim Sam Soon" and "Gung." Afterwards, visit J-holic which is a cafe run by Kim Jae Joong (JYJ member). We will then go to Gangnam directly, so you can finally reach SM Town Artium. After hotel pick up, we will first visit MBC Dramia where Korea's traditional living spaces were reproduced in the land. 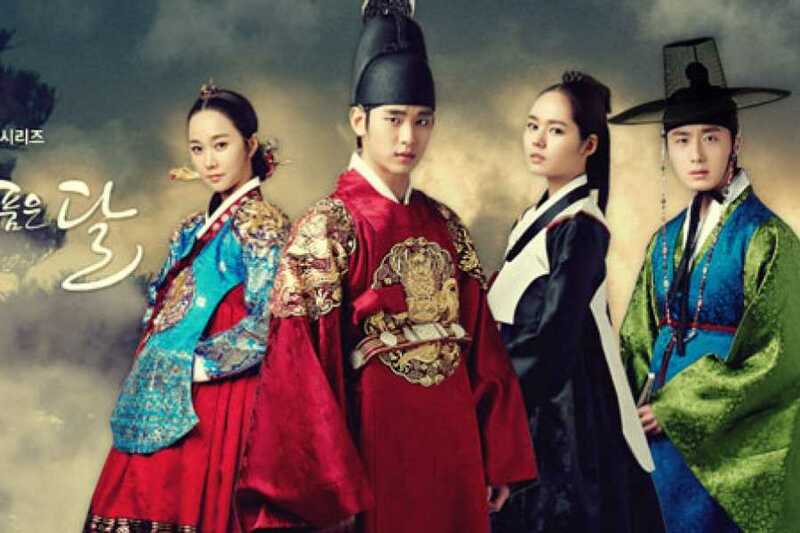 MBC's memorable costume dramas such as "Moon Embracing the Sun", "The Great Queen Seondeok" and many more were shot here and more dramas are currently on production. You can walk through the alley of traditional market places, stroll in the palace, and become Joseon Dynasty's kings and queens yourself by trying out the royal costumes. 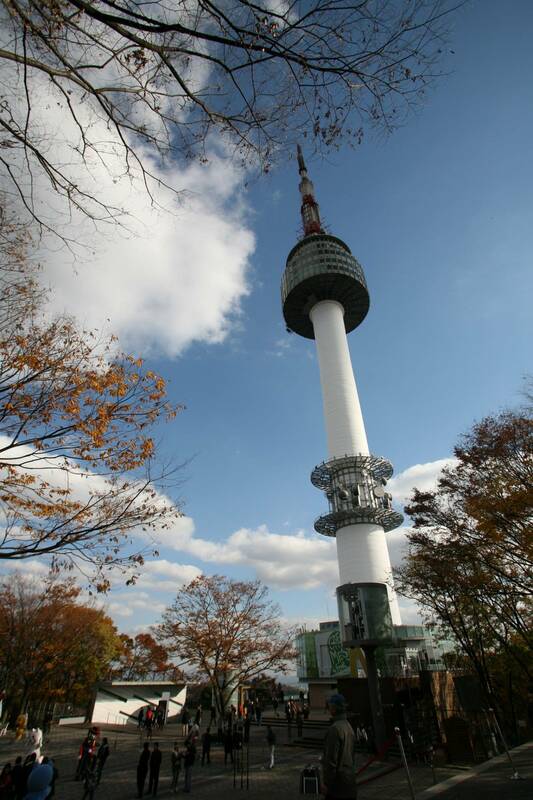 After that we will move to N Seoul Tower which is the landmark of Seoul as well as a shooting place for many dramas. Afterwards, visit J-holic which is a cafe run by Kim Jae Joong (JYJ member). Then move to Gangnam and finally reach SM Town Artium in COEX, where you can buy souvenirs. 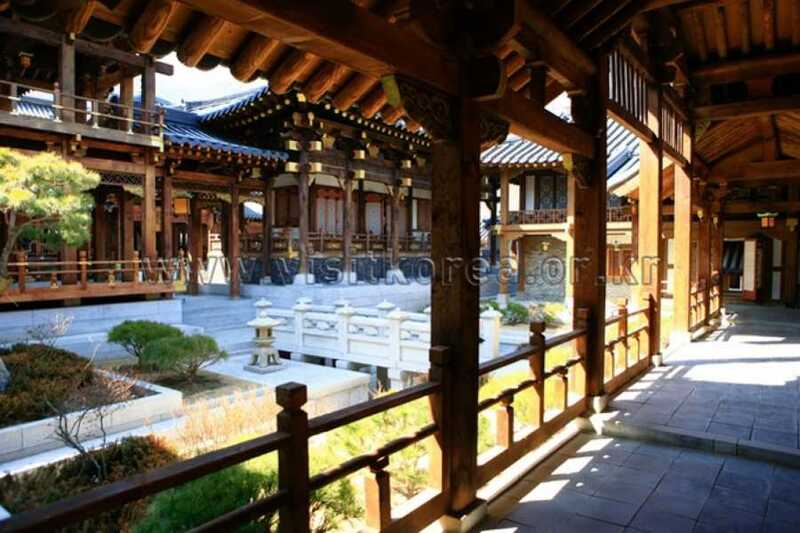 Visit MBC Dramia where <Moon Embracing the Sun> and many other dramas were shot. Visit K-pop cafe (K-Story) in Myeongdong run by Kim Hee Chul's sister. Enjoy K-pop in SM Town Artium.